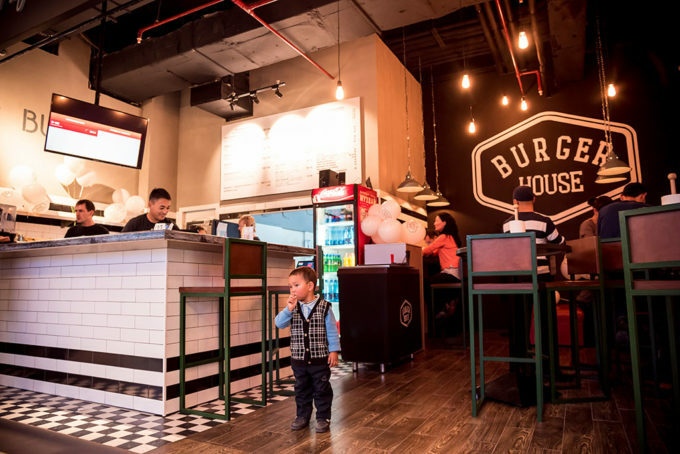 Choose a location that is closer to you and we'll deliver your order quickly. 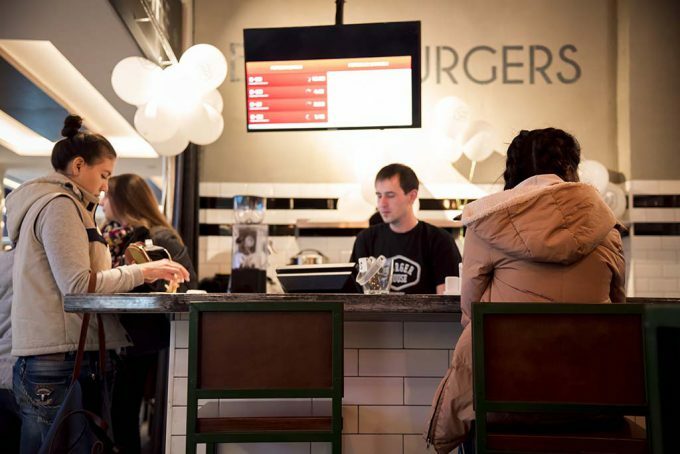 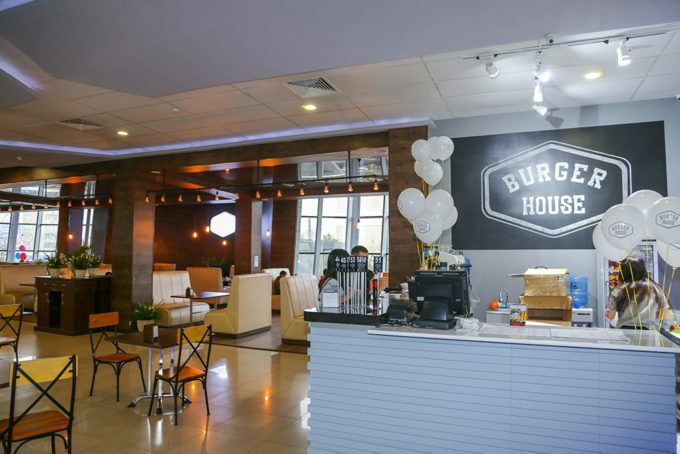 Delivery service by "Namba Food"
«Burger House» – is the chain of fast food restaurants in Bishkek, designed to present to the city the burgers of highest quality. 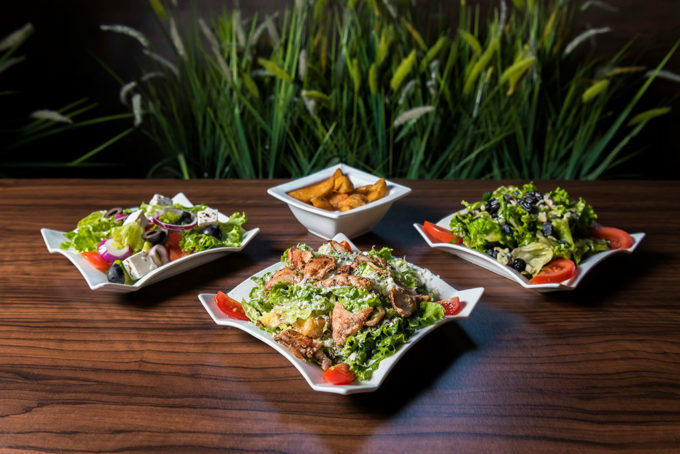 We are proud of the high quality of our dishes. 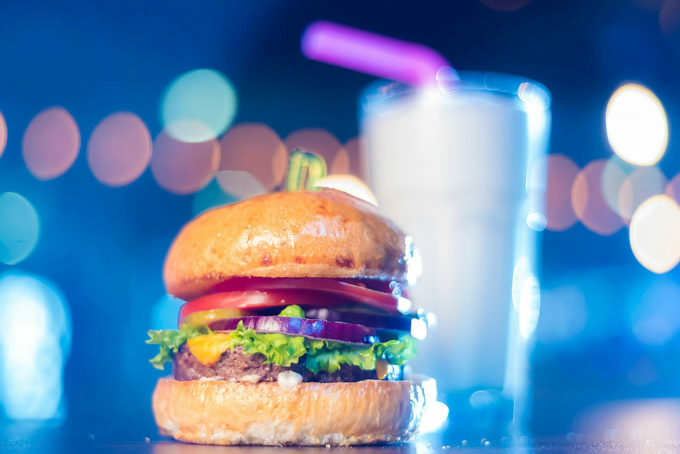 We use only natural meat, grown without hormones and antibiotics, carefully select only the fresh vegetables, and bake the buns ourselves in-house, so they become soft and tasty. 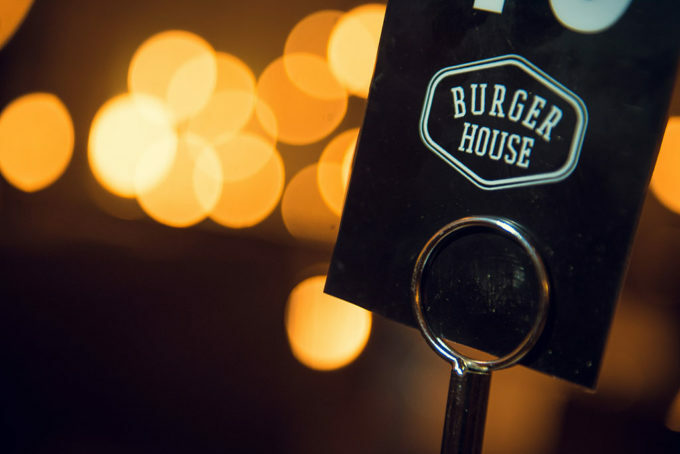 Our menu is not limited to burgers. 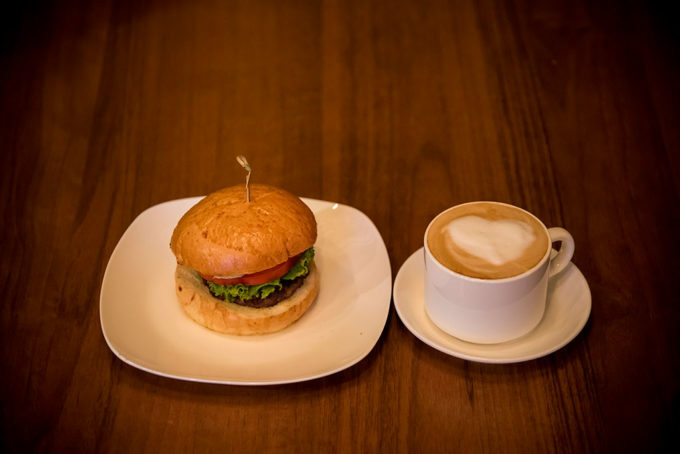 We offer many other types of snacks, as well as soups, salads, desserts, and drinks. 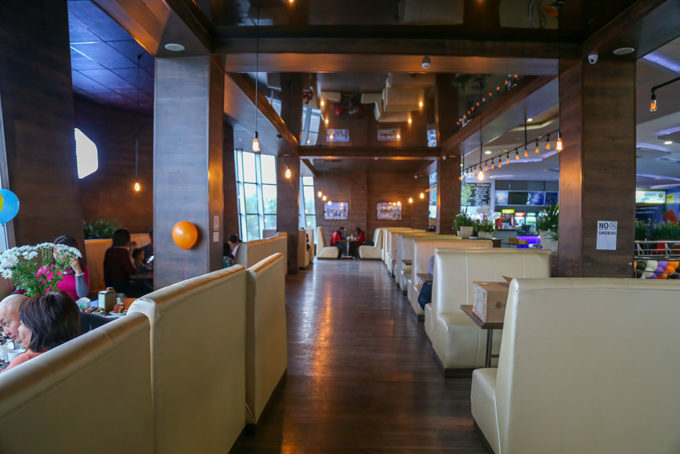 Each of our restaurants has its own vibe, its own special work process, hence the menu is slightly different in each location. 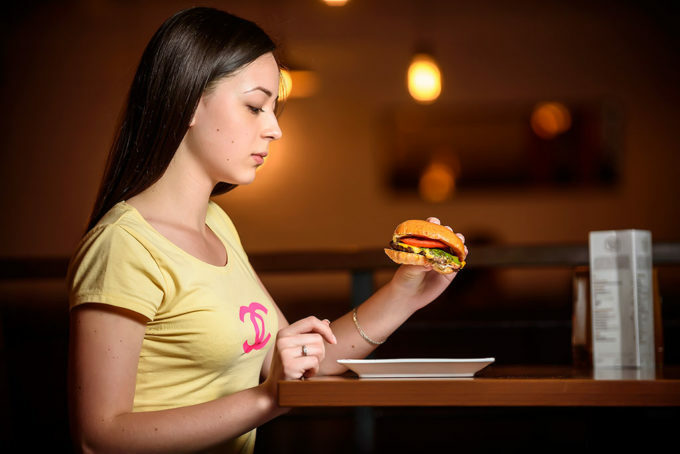 We do a “Fast casual” type of service. 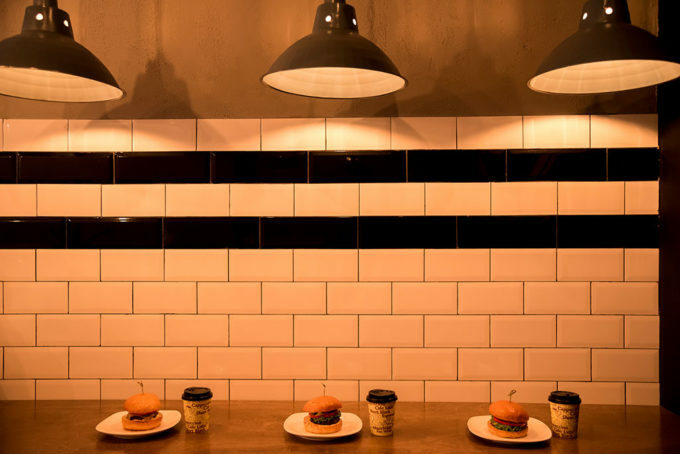 “Fast” implies an order at the counter. 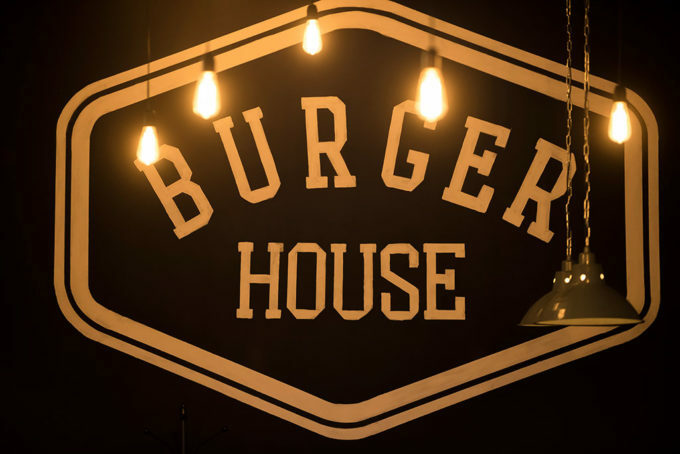 You receive the order number, which gets on the table that you select yourself and later you will be serve. 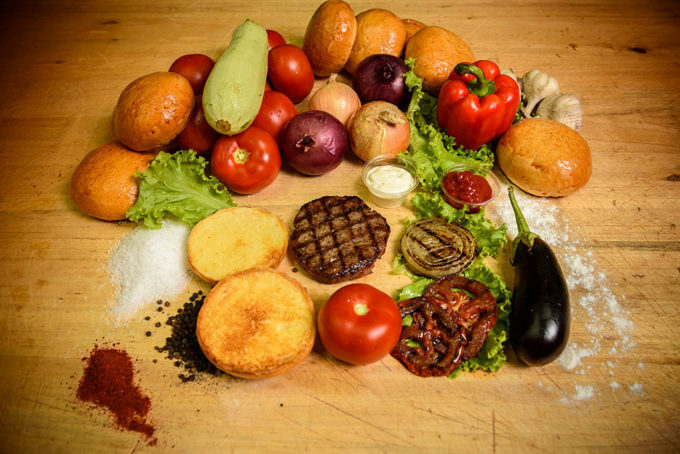 “Casual” – cooking the highest quality of products and dishes as the premium level restaurants do. 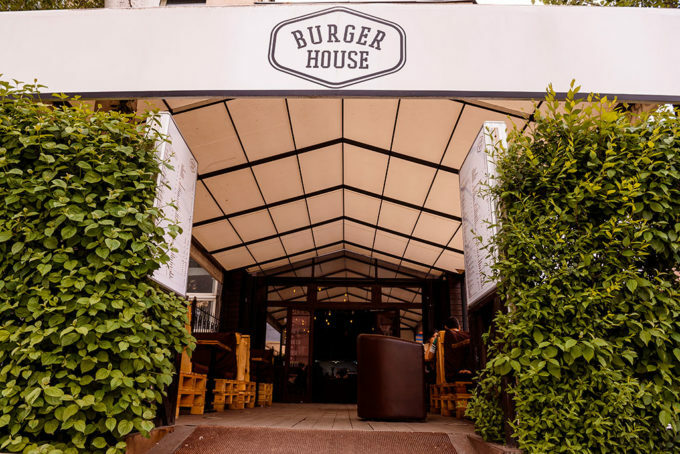 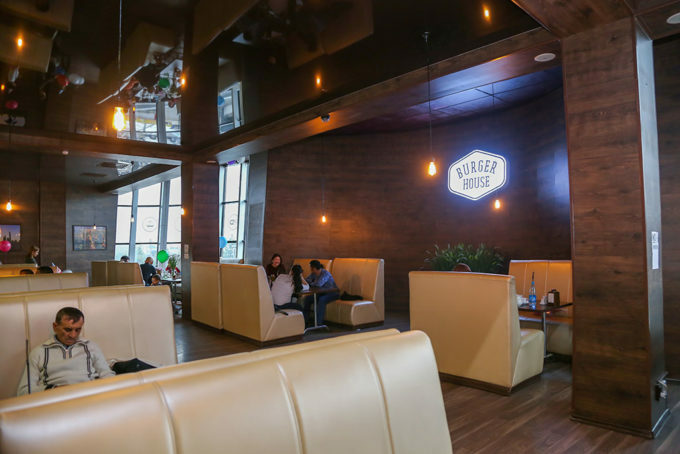 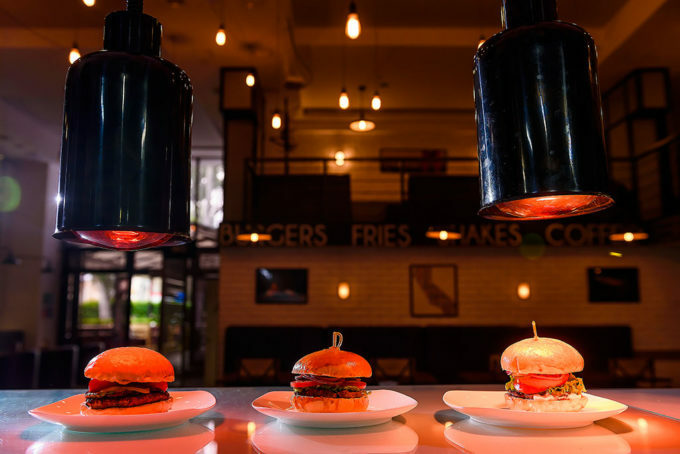 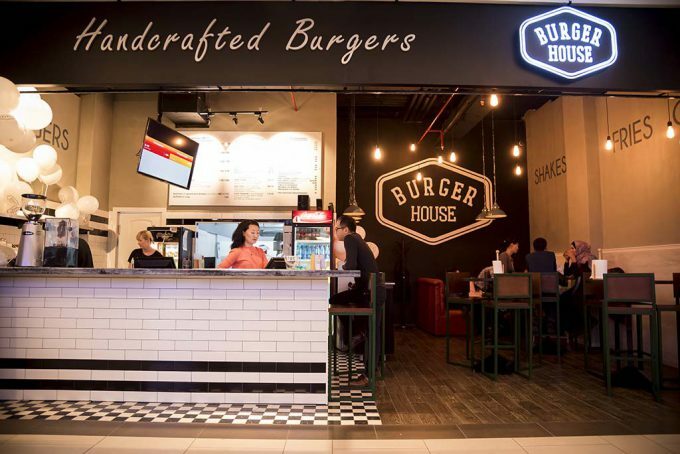 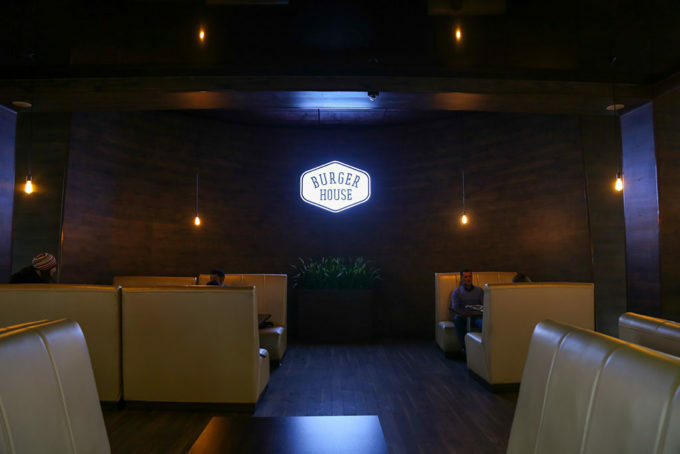 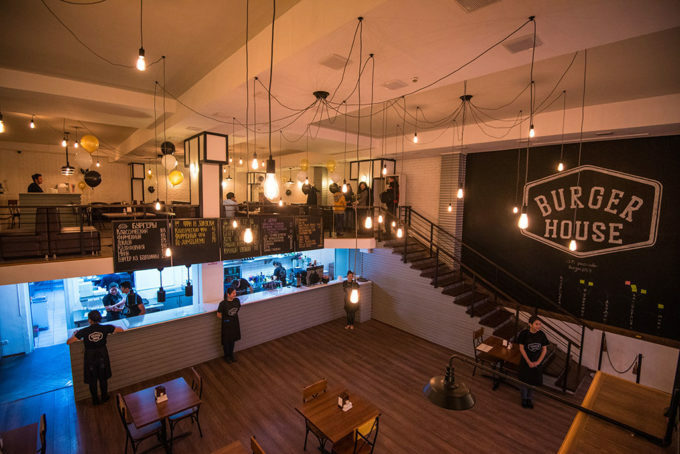 The warm atmosphere and comfortable interior make «Burger House» a great place to socialize with family and friends, to hold business meetings, and to work.